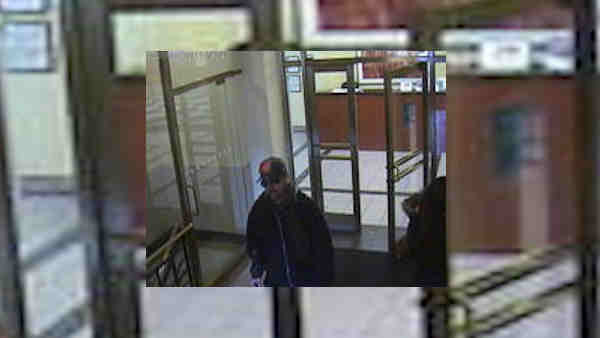 ASTORIA, Queens (WABC) -- Police are looking for the same suspect in two bank robberies in Queens. Around 6 p.m. on Feb. 2, the suspect entered the Chase Bank at 61-09 Springfield Blvd. in Oakland Gardens, approached a teller and demanded money. The teller complied and the suspect fled with an undetermined amount of money. Police said around 2 p.m. on March 4, the same person entered the Astoria Bank on 30th Avenue, approached a teller and demanded money. The teller complied and the suspect fled with money again. There were no reported injuries in either case. The individual is described as a 29-year-old white man, with a beard and mustache, who is about 6 feet tall and 170 pounds, He has a light complexion, and was last seen wearing a black baseball cap, blue jeans and a black coat.